Don’t just follow the trends, help set them! With Sipaboards in your rental product line, increasing your customer base is a guarantee. 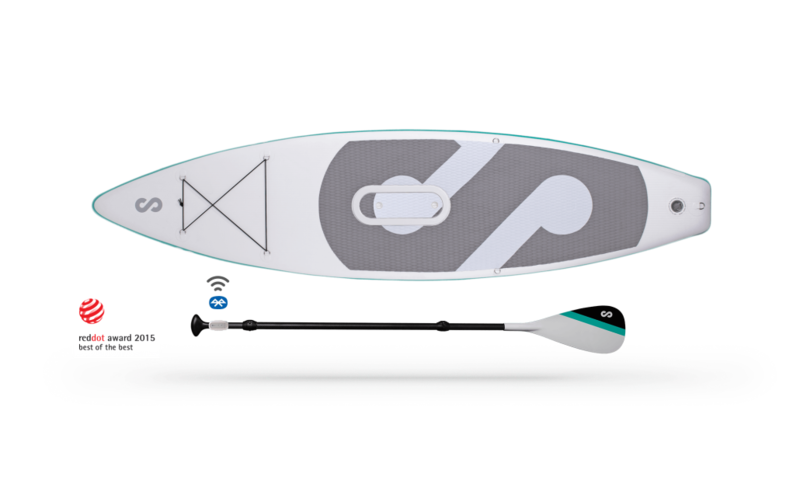 Now the world of SUP is open to your regular customers‘ children, grandparents, and anyone else who might have trouble handling a regular SUP! Self-Inflating Sipaboards with their built-in electric motor offer your rental store a fun and affordable product with minimal maintenance costs and ease of use for your staff. The low-maintenance, zero-emission motor runs on a quickly recharging and long lasting battery. This makes Sipaboards perfect for use on still waters where gas engines are prohibited. You can also count on the support of our fantastic team. We are more than happy to send you our presentation to find out more about our innovative business vision that includes an extra revenue stream. Just drop us you email and we will be in touch soon. The great opportunity is here. Order your copy of our Rental Vision. Sipaboards help beginners by giving them the push they need – literally – to feel more stable on the water. Sipaboards helps groups of beginners stay together, even if some pick up the hang more easily than others. Sipaboards gives users – especially young, old, and otherwise not as strong as healthy adults – the confidence to dare more. Having a backup „just in case“ puts the SUPers at ease. Storage is a breeze: deflate your Sipaboard, detach the motor, and forget about it until warmer weather. Emission-free motor has no adverse effects on the environment, so Sipaboards can be used even in waters where gas engines are prohibited. Low maintenance motor with quickly recharging, long lasting battery.